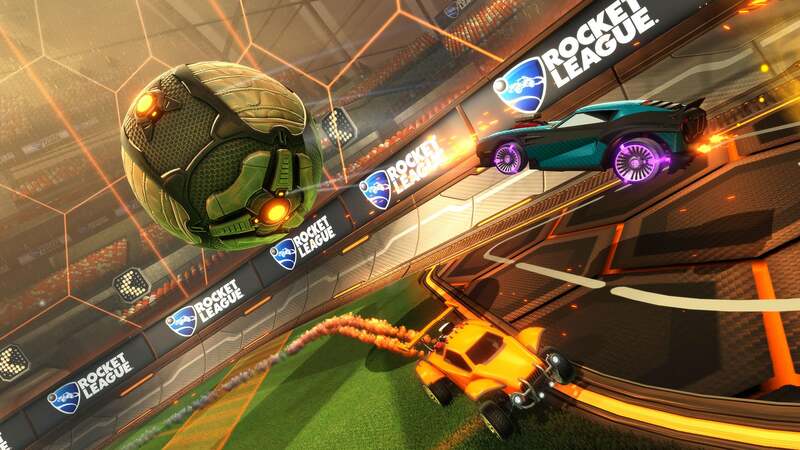 Season 4 of the Rocket League Championship Series (RLCS) has shaken up the competitive scene in ways most analysts, community members, and even the competitors themselves couldn't have expected. 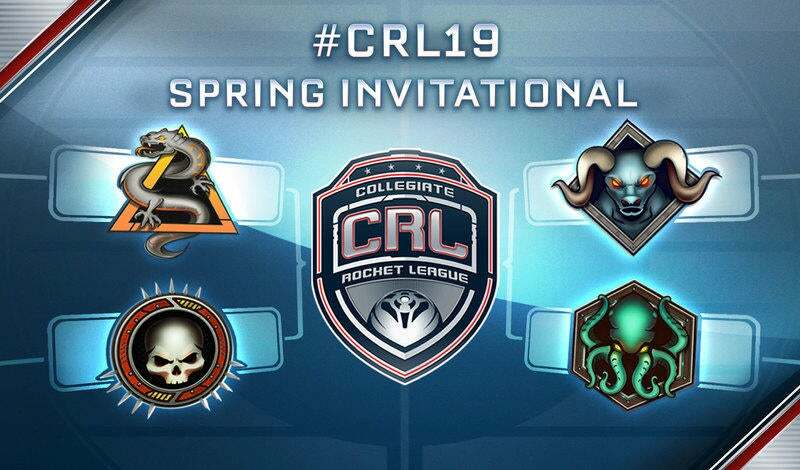 With new teams making their way to the top, the old guard are fighting their way back as we approach the RLCS Regional Championship weekend. 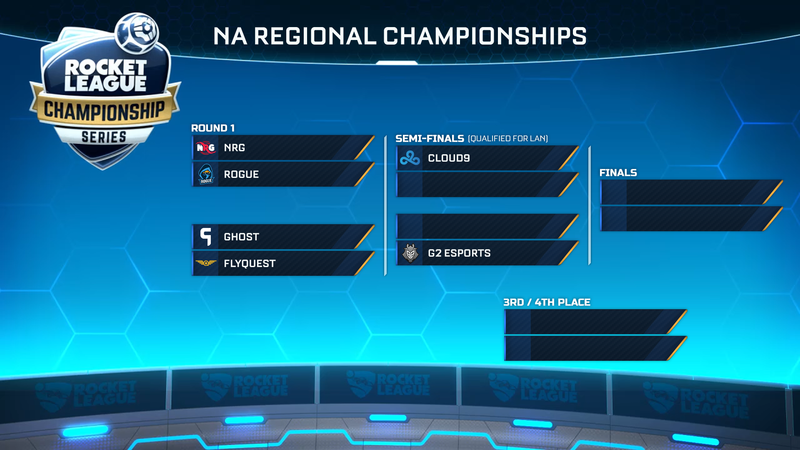 As Cloud9 and G2 Esports secured their spots to the World Championship this past weekend, the rest of NA lies in wait for the matches this weekend. With two of the NA favorites through, this weekend will see who else can make it through to Worlds. With a breakout performance this season, Ghost is looking stronger than ever. Despite the rough results in recent weeks for Flyquest, this matchup will come down to which Flyquest shows up; the team that beat #2 G2 Esports or the team that lost to #7 Allegiance. The heart breaker match of NA, NRG and Rogue both have something to prove going into this weekend. NRG is looking to defend their three-time NA Regional Champions title after falling short to secure the top 2 this past weekend. After picking up their new starter in the offseason, Insolences, Rogue is looking to make their way back to the Championship stage. Only one of the two NA fan-favorites will advance. After weeks of intense League Play two new contenders rose to the top in EU, and this weekend we’ll find out the next two teams to join Method and PSG eSports at the Season 4 World Championship! A rematch of the DreamHack Summer 2017 Championship where we saw F3 beat GFE 4-2, the question this time will be which version of F3 are we going to see this weekend? Both teams have something to prove, and one European juggernaut will have to miss out on the Season 4 World Championship. With the Mockit eSports roster finding their form late in the season, exceL and the league MVP, Nielskoek, have their work cut out for them in this best of 7 series to fight their way to the World Championship. One thing is certain, Paschy90 is hungry for a chance to return to the world stage and it’ll be on him to bring the win home for Mockit. 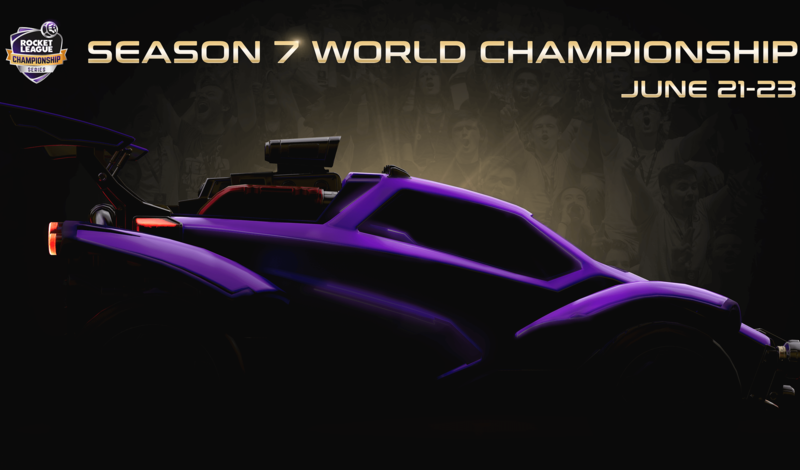 As always, you can catch all the action this weekend on www.twitch.tv/RocketLeague. If you missed the announcement this past Tuesday, the Season 4 World Championship is heading to Washington D.C! 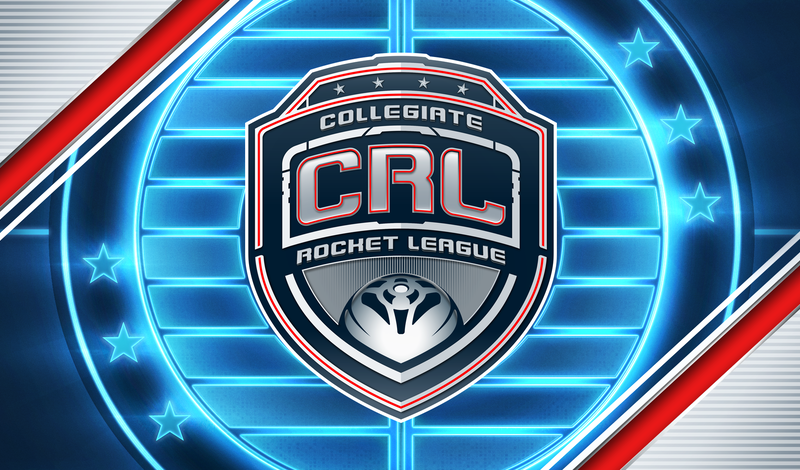 Be on the lookout this Friday (Oct. 13) for tickets to go on sale with updates from the @RocketLeague and @RLCS twitter handles! We hope to see you there!